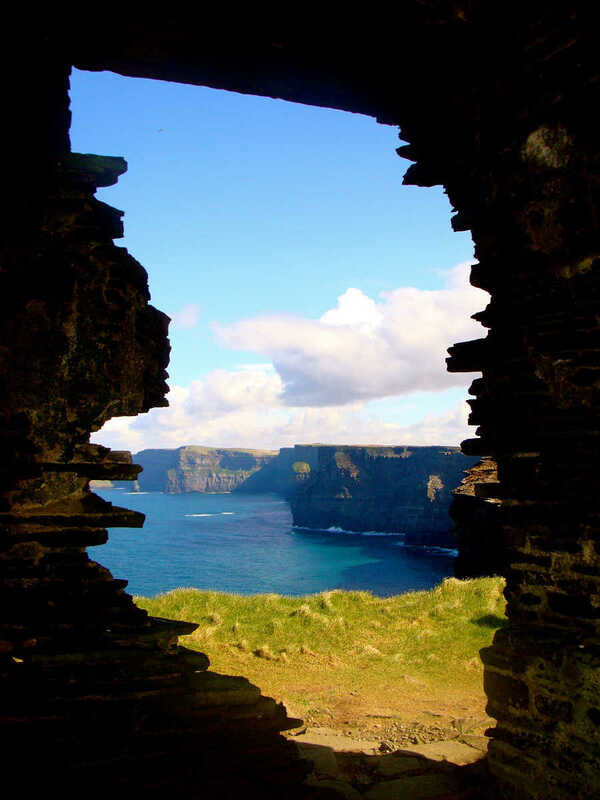 This tour gives you the chance to discover the breath-taking views of the Cliffs of Moher from all angles. 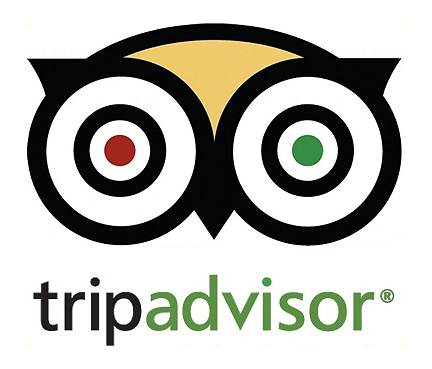 Start with a guided walk along the cliff top with Pat Sweeney. Look below at the Atlantic ocean as its waves crash against the base of the cliffs, and west towards the aran islands the last stop on edge of this vast ocean. Turn in any direction and you can get a magnificent view. 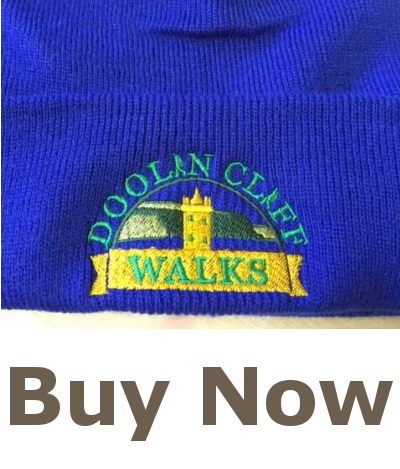 Then take the Cliffs of Moher Cruise from Doolin pier with Doolin2Aran Ferries. See the majestic cliffs rise 200m above you as you cruise along at the bottom the cliffs enchanted by their beauty. 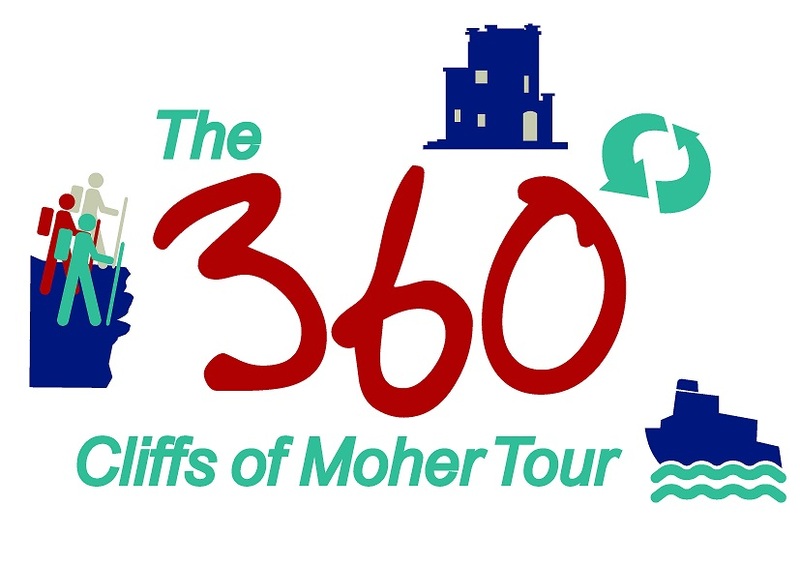 The 360 Cliffs of Moher Tour is brought to you by Cliffs of Moher , Doolin2Aran Ferries and Doolin Cliff Walks.